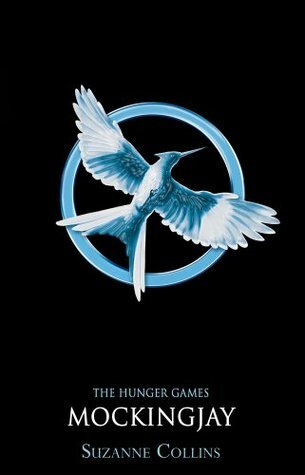 I’ve just started reading Mockingjay and it’s taken me a while to get back into the feel of the series. But, so far so good! I am glad you are enjoying it. This series was a disappointment for me. I enjoyed The Hunger Games but the 2nd books just did not do it for me. Ohhhhh I'll actually be really interested in your review for this one! I loved the first and second books of this series. This was my least favorite book from the series. The second one was by far the best for me <3 There were some very surprising things, though! Happy reading. I have only read The Hunger Games. I hope to finish Catching Fire by the end of the year. I know that many people have mixed feelings about the last book so i am happy you are enjoying it. I am a new follower. Have a great weekend!